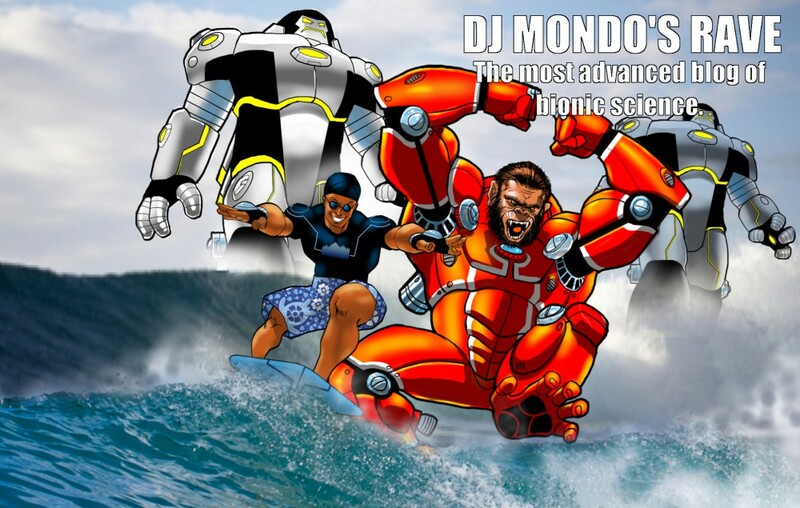 DJ Mondo calls for checks on checks and balances. Humans used to trust their leadership. Modern human leaders rely more on public confusion, indifference and apathy. …What you are willing to eat. …If your children deserve to be educated. This entry was posted in Uncategorized by DJ Mondo. Bookmark the permalink.